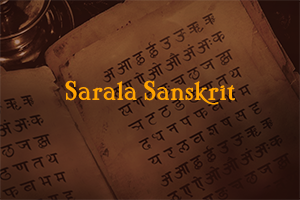 Sarala Sanskrit online course is for beginners, to learn basic level Spoken Sanskrit. Awaited dates for Next Batch. 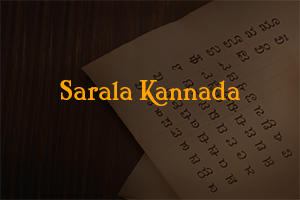 Sarala Kannada is a Basic level course for beginners, to learn spoken Kannada. 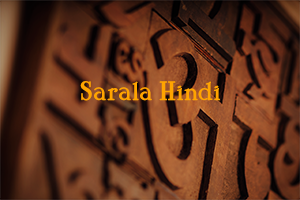 Sarala Hindi online course is for absolute beginners, to learn Hindi, the spoken way. 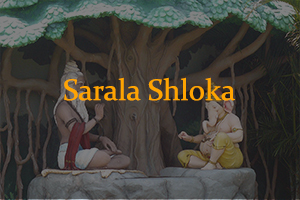 Sarala Shloka online course is for both Adults & Kids to learn and recite simple Sanskrit Shlokas. 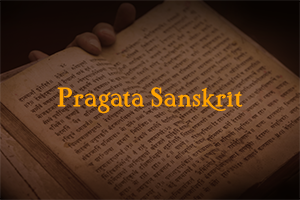 "Pragata" meaning progressive, is the Intermediate level course in Sanskrit, requiring basic knowledge of Sanskrit. This is the Intermediate level course in conversational Kannada, requiring basic knowledge of Kannada. 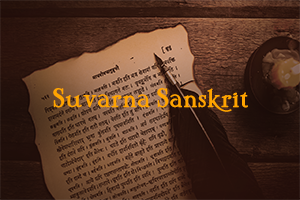 Suvarna Sanskrit course is a blend of Bhagwad Gita, Subhashita and Amarkosha, requiring basic knowledge of Sanskrit. 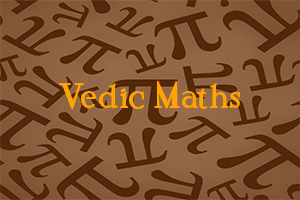 Vedic Maths (Level 1) online course is for both Kids and Adults, to learn the ancient system of Indian Maths. 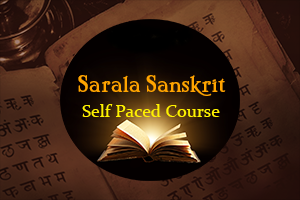 Sarala Sanskrit self paced course contains course content and classroom recordings, which you may access at your own leisure. Sarala Kannada self paced course contains course content and classroom recordings, which you may access at your own leisure. 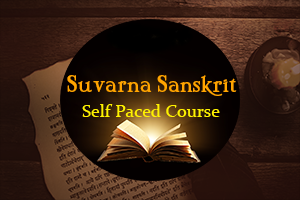 Suvarna Sanskrit self paced course covers Shlokas from Bhagwad Gita, Subhashita & Amarkosha, which you may access at your own leisure. 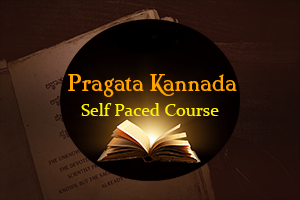 Pragata Kannada self paced course contains course content and classroom recordings, which you may access at your own leisure. In today’s employment world, it is more important than ever to have strong interview skills. How do you give a successful Interview and land the dream job of yours? Enrol for the self paced course and get all your questions answered. As part of the package, we offer "Ask an Expert" service for 1-1 counselling session that is absolutely FREE. Final year Students, belonging to any stream, are eligible for Special Discount. 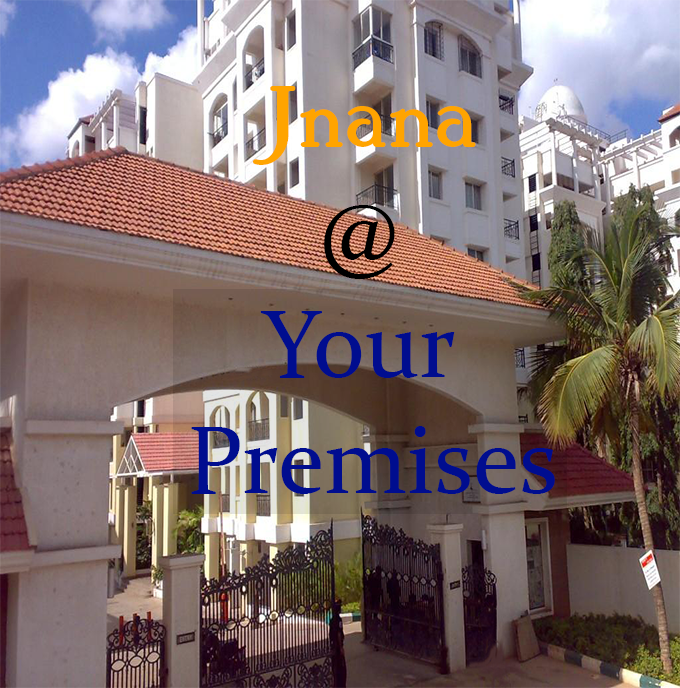 Please write to contactus@jnana.com for more details. Jnana.com is now offering courses at your premises. 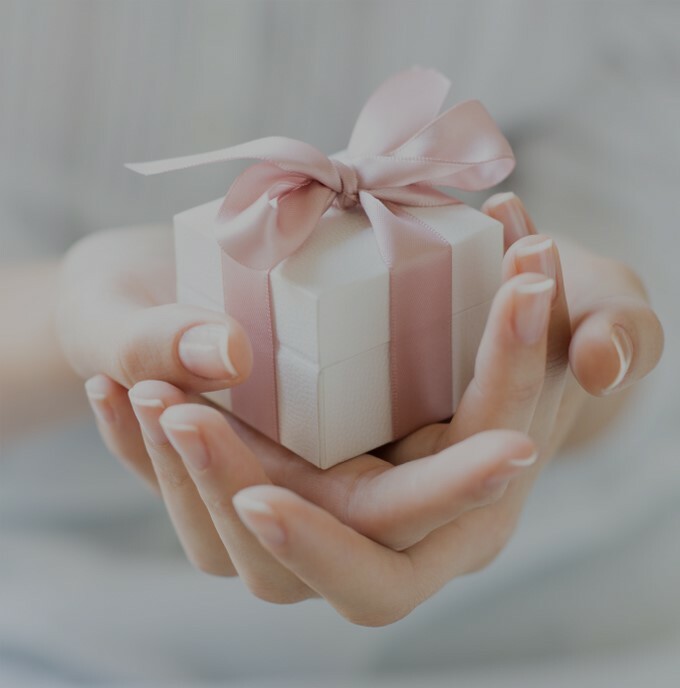 Gift a course from Jnana.com and connect your near and dear ones to their Cultural roots. 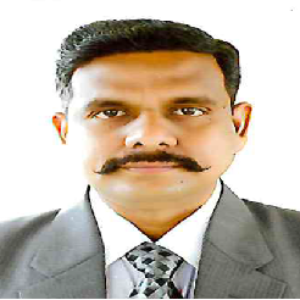 My interest in learning Sanskrit appeared after being exposed to Bharatiya Sanskriti through different mediums. 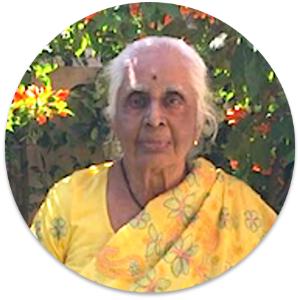 I started with japa, prarthana, and other practices, which provided me with several benefits, including some knowledge about the Self and obtaining a more stable mind. Afterwards, my interest to go deeper into Sanatana Dharma increased, and I was inspired to learn Sanskrit, along with my other practices. 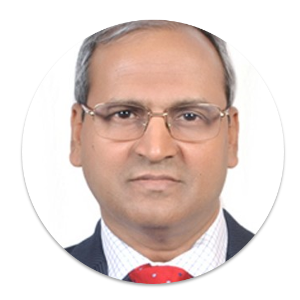 Truly, I feel that no language in general can convey in such a succinct manner, concepts and answers about the world and the purpose of our life, which are of universal nature, beyond religion, culture… Sanskrit has definitely benefitted me, by gaining knowledge, interacting with many jidnyasus and learning from them. I think Bharatiya Samskriti and Sanatana Dharma as a whole pave the way towards understanding the truth or true science, philosophy and justice. That is to say, obtaining knowledge about the Soul (AtmaVidya) and by realizing the different manifestations of Dharma. 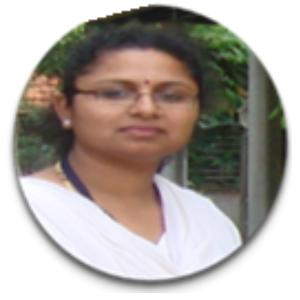 I was interested in taking Suvarna Sanskrit course with Jnana.com because I feel that it essentially teaches Samskriti. 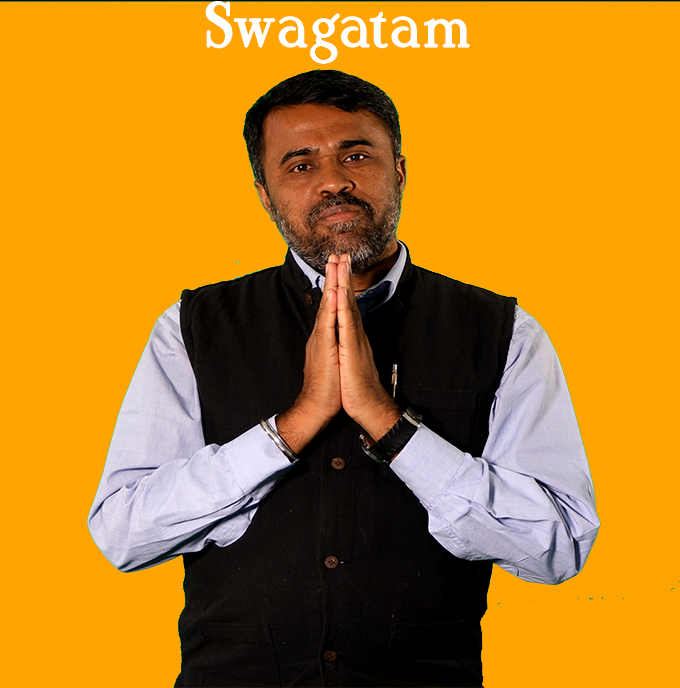 It is practice-oriented and the concepts seen in shlokas can be applied in everyday life. 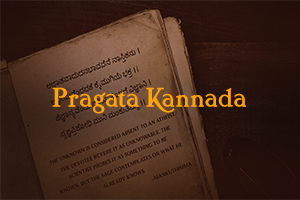 The interest may have actually started before knowing about the existence of such a course, because the verse from the Bhagavad Gita that Jnana.com has selected to be shown on its homepage, was very inspiring for me to introspect upon. 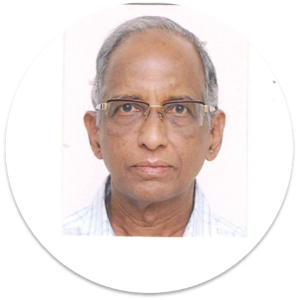 I am Retired Engineer had joined for Pragata Sanskrit with Jnana.com that class are very interactive and really its remarkable. Gurujee was very knowledge was able resolve all the doubts of ours. Sanskrit grammar was taught so simple way so that even normal person can understand. 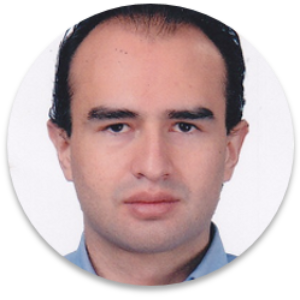 Course content were made available and simpler with more of examples and one unque feature which I liked a lot is class recording so that I replay several times at my comfort. Jnana support team was very cooperative. 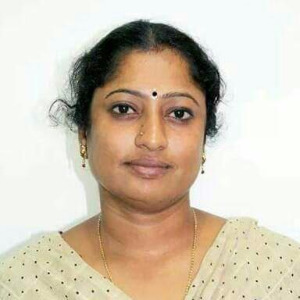 I had enrol for Sarala Sanskrit and Pragata Sanskrit I enjoyed learning the Spoken Sanskrit now I am able to convers in Sanskrit in a interim level. Thanks to Jnana.com. I didn't have any expectations when I subscribed for Sarala kannada class except with the goal to learn the basics to start conversing in Kannada. But I got much more than what I expected. Never thought an online training class would be so interactive and engaging. 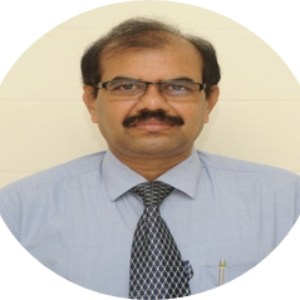 The teacher was very knowledgeable and his method of teaching was very effective irrespective of our language/cultural background. 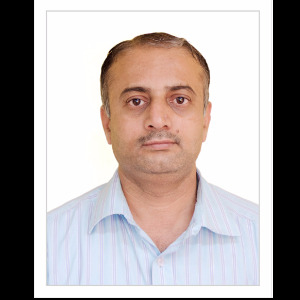 His constant focus on ensuring the participants practice and think during the classes was very helpful. The teaching material which included grammar, pronunciation and other nuances will go a long way in ensuring the language is understood and spoken in a proper way. The planning, regular updates and support both during the classes and offline from the support team was incredible. Frequent snippets in whatsapp introducing to new words and sentences is a nice touch. Overall I will fully recommend this class to others. I joined the class at Jnana with an interest to learn Kannada. Had a bit of hesitation to join because of my nature of work and age. But after undergoing the course I can proudly say I took a right decision. The way of Design, Contents, teaching and providing quiz/exercise at the end of every topic is commendable. 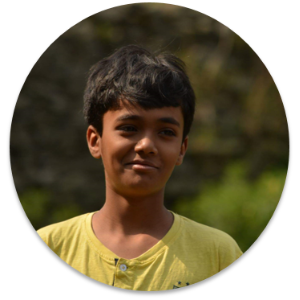 The sincerity and dedication shown by Team Jnana in General and Shri Arunkumar in particular was simply amazing. Now I gained confidence and started my conversations in Kannada with people around me.I shall say the highlight of the program is giving more emphasis on pronunciation of typical kannada words with proper intonation. With the quality of interactions and the study materials as in regular class room learning, I never felt like attending a virtual class. Our Sanskrit speaking classes are engaging, educational and motivational. I believe Visual, Vocal and Verbal Communication, each play such an important role in our learning and practice. Our Gurujee, Sateesh jee and our Jnana team is excellent. I have started practicing with my children and they are good too. Hope my house will soon start communicating in Sanskrit. I was impressed with the commitment from the Jnana team. 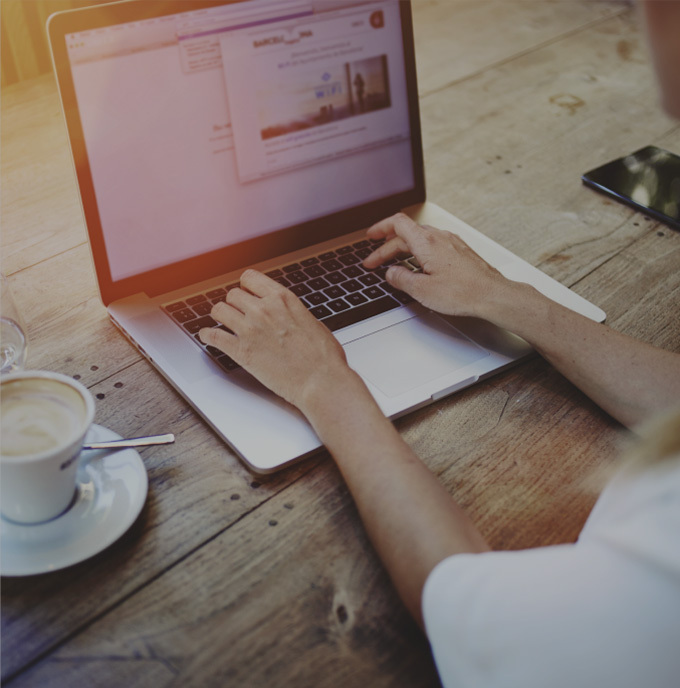 The course content was simple, practical and aligned to daily use. 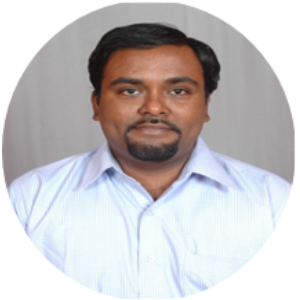 I am confident that with the help of Jnana.com I will be in a position to talk fluently in Kannada. I recommend this course to all non Kannada speaking people. Sanskrit classes are informative and interesting to learn. I am happy to utilize this opportunity and am thankful to our Sateesh Gurujee for his patience and interest towards making us learn Sanskrit. Learning Language is always fun, this enjoyment is felt throughout every class which I have been attending.. Thank you Team Jnana or making this learning engaging. When the Sanskrit Gurujee started the first session, I went back to my school days , my Sanskrit class, my Teacher etc.. Sateesh Gurujee. I love the way you teach and made things so easy to remember. 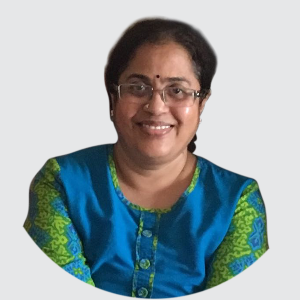 The Online classesmade it so much easier to learn and speak Sanskrit in our day to day life and I enjoy the Katha or Story session at the end of the class. The interactive way of teaching Sanskrit at Jnana is remarkable. 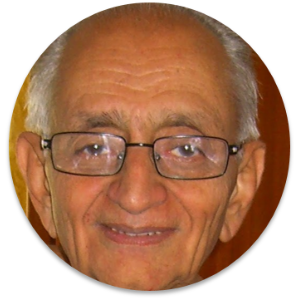 The Gurujee’s way of teaching, and involving us ensures we speak in Sanskrit from Day 1. The story narrated at the end of the session is a wonderful listening exercise. The language seems familiar after Day 3. Sanskrit had remained a part of our life (through epics and Panchatantra), suppressed and unheard, but when Gurujee teaches, they flutter, take wings and dance before us. He slowly allowed this divine language to percolate into us and has made it a part of our routine, to practice and use the language.